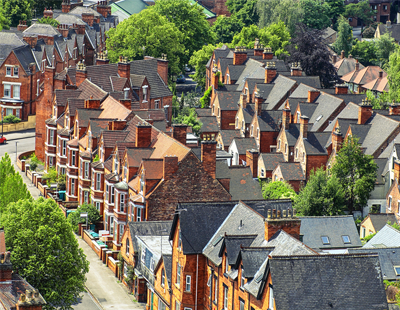 The bridging sector in the UK has witnessed five-fold growth in lending since 2011, as property professionals have increasingly considered bridging a mainstream source of funding for property projects of all kinds. Despite the EU referendum causing widespread economic uncertainty, the market has seen a significant recovery in recent months. This has been confirmed in our latest bridging index, an analysis of trends and developments within the sector, which in our view is driven by a rebound in consumer confidence. We are seeing more investors seeking short-term financing solutions to complete property deals, taking advantage of the quick turnaround times and flexibility of lending criteria that bridging offers, alongside current record-low interest rates. The property market is highly competitive, fuelled by increasing demand and a lack of supply. HMRC’s latest figures on the number of property transactions show a 0.7% decrease in February compared to January, although we should be careful in assuming this blip in growth is the trend for the rest of the year. House prices continue to rise, albeit at a slower pace, however it’s important that investors can secure a good deal quickly to maximise on opportunities, especially if it’s at a reduced rate. 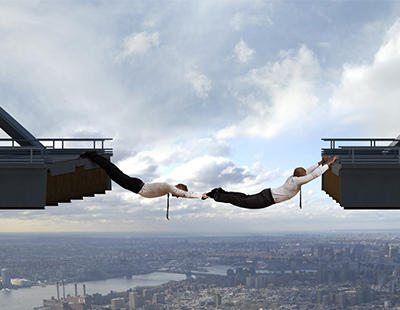 This is where bridging finance comes into its own. No longer seen as a last resort, it appeals to investors who want to take advantage of opportunities which would otherwise have been missed, as well as to resolve emergency funding situations. Bridging loans are short-term and interest-only, but above all have no exit penalties, so unlike conventional mortgages, can be repaid at any time without incurring substantial on-costs. Approvals are based on the borrower’s plan to repay the loan – their ‘exit strategy’- which could be selling the property or refinancing to another mortgage. For those buying at auction, completing short-term renovations, with a completion deadline to meet, or simply require funding for a short period while working on a project, bridging is an ideal route for financing. Last November, as an example, we underwrote a bridging loan of £5.6m for a development in south London in just one week. This allowed the borrower to cover the costs of re-marketing and re-selling a site with planning permission after a previous buyer pulled out. It’s likely we will continue to see further economic jitters in the coming months, with Article 50 triggered, and negotiations for leaving the EU due to begin, so flexibility is important for a successful investor. In my opinion, these choppy waters coupled with a dynamic property market, are making specialist financing options vital to the feasibility of projects of all sizes and borrowers of all levels. The diversity of financing options available echoes the diversity of needs borrowers in this space have. Savvy investors will be spending time brushing up on the range of financing options available to them, making sure they are turning to the most appropriate routes for funding for their investment. There is a need for property finance to be bespoke, tailored and flexible, and bridging loans offer just this. Stephen Wasserman is the managing director of West One Loans.